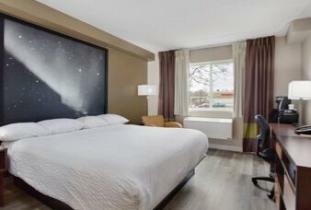 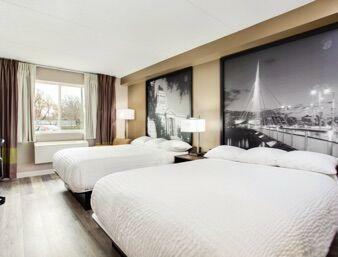 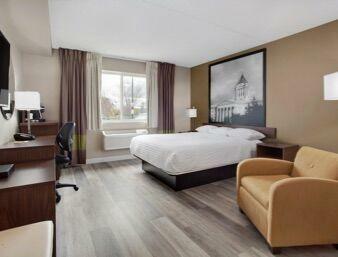 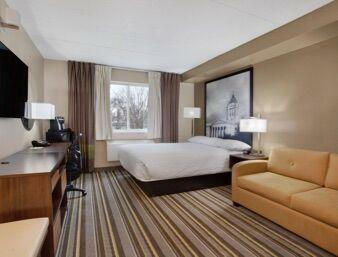 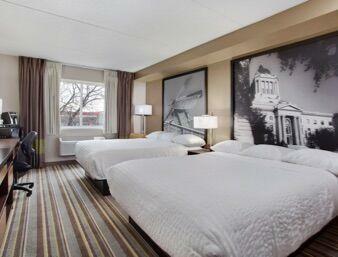 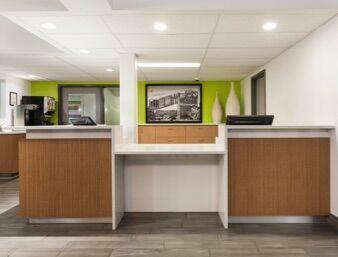 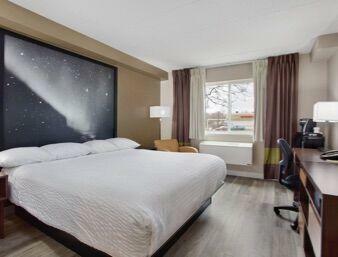 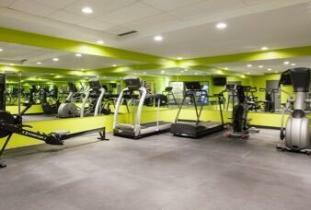 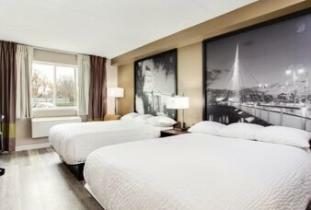 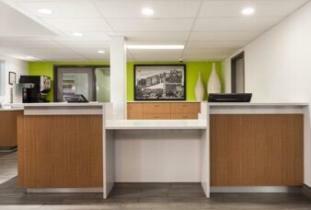 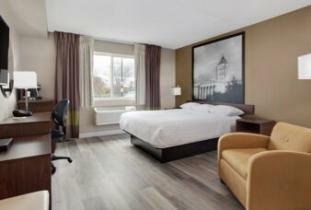 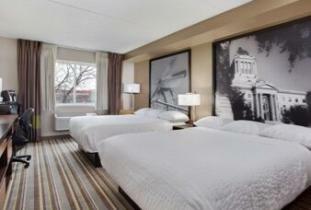 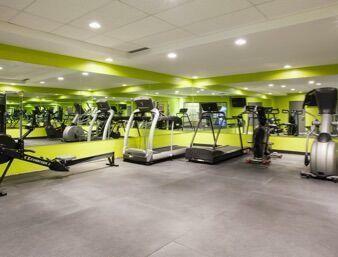 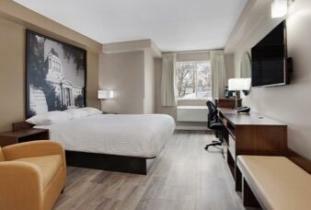 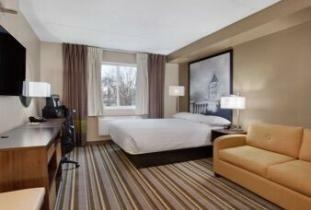 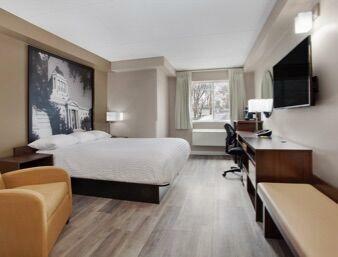 Super 8 Winnipeg West completely renovated and redesigned as the new Super 8 Winnipeg West. 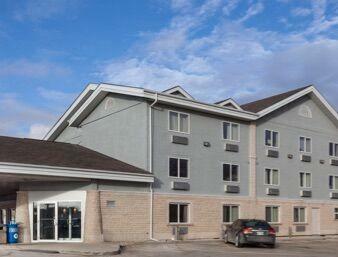 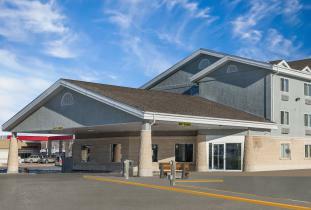 Just East of the Perimeter makes this property very convenient for whatever your plans are in Winnipeg. 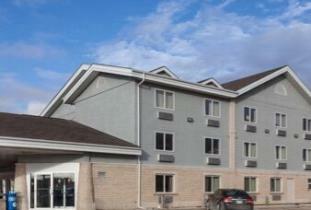 Continental Breakfast with a great city playground for the kids just outside of the property with plenty of space for your pets to run. We have some great Restaurants near by including everything from Chicken Chef to The Keg (St James location) within 5 kms of our property.